Thaw fish if frozen. Cut fish into serving-size portions. 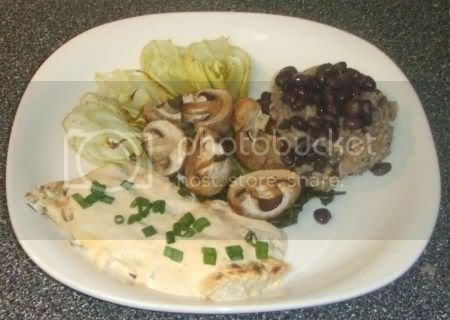 Place fish in a single layer in a well-greased baking dish, 12 x 8 x 2 inches. Combine remaining ingredients except paprika and parsley. Spread sour cream mixture over fish. Sprinkle with paprika. Bake at 350 degrees for 25 to 30 minutes or until fish flakes easily when tested with a fork. Garnish with parsley.